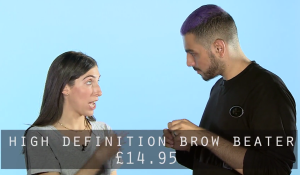 ‘Am I really going to have really scary, big, bold brows? NO! 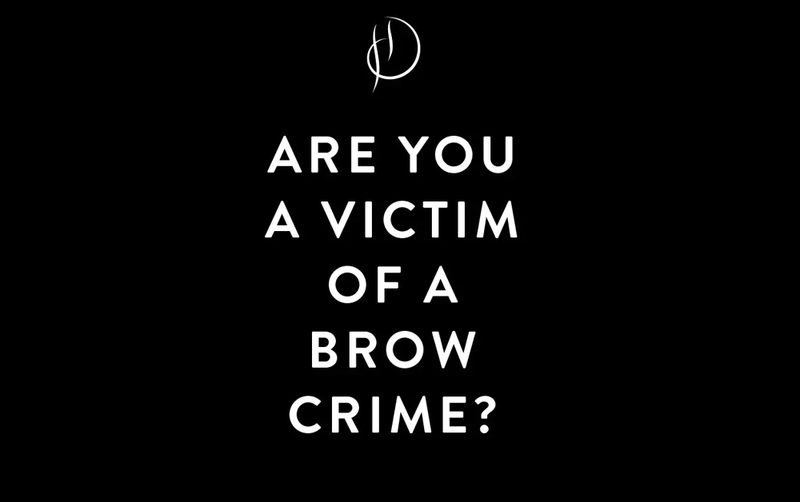 A fear of many when they hear HD or High Definition – you will have a full consultation with your Stylist prior to the treatment to discuss how you like your brows to look. 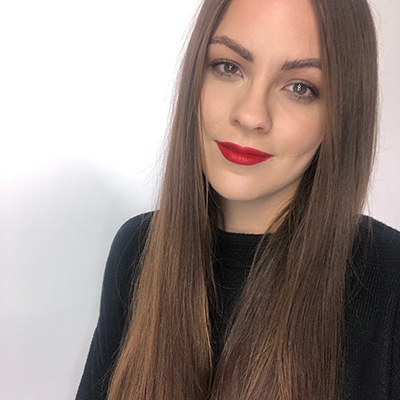 The High Definition ethos is all about enhancing natural beauty and our Stylists are trained to create the perfect brow for your face, using our specific brow mapping formula. This makes the treatment completely bespoke to the individual, instead of using a one shape fits all design. THE CLEANSE: Brow make up can hide a multitude of sins, so we remove every scrap of make up on the brows. 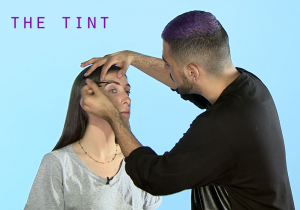 THE TINT: Tinting the brows picks up every single hair, meaning the little fluffy or lighter hairs that we can’t see, come to life for fuller brows – hurrah! 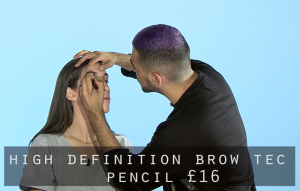 You Stylist will now be able to design the brow to face shape and features. THE WAXING: To create the best shape for you and remove any unwanted hairs – waxing is a must. We wax in small sections to reduce the risk of tearing the skin. DID YOU KNOW – It is a myth that you shouldn’t remove hairs from the top of the brow – this actually helps create the shape that will frame your face to perfection! 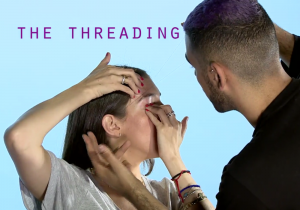 THE THREADING: Now we have the shape, it’s time to thread, removing any fluffiness and softening the harsh wax lines. 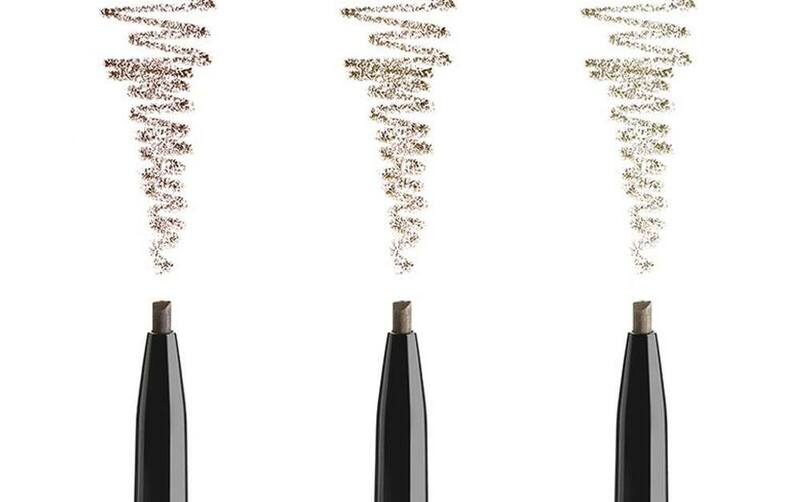 THE MAKE UP: Our Browtec pencil is perfect for drawing super fine hair stokes as it has an ultra-precise tip. Whether you want natural brows, or a more glamorous look, our versatile Browtec pencil can create any style. 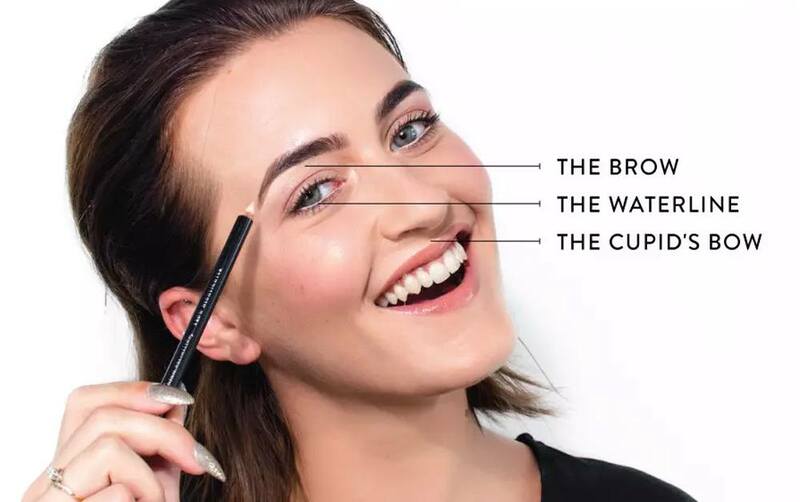 THE FINISHING: Hairspray for your brows; our Brow Beater is a clear gel that will set your brows in place and keep them looking groomed all day.